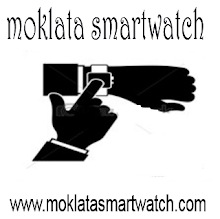 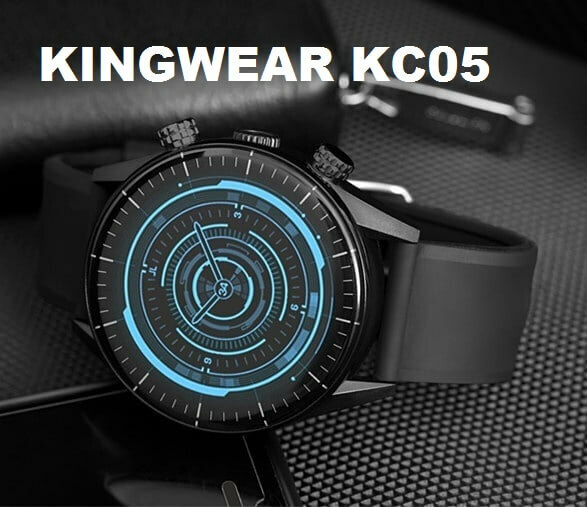 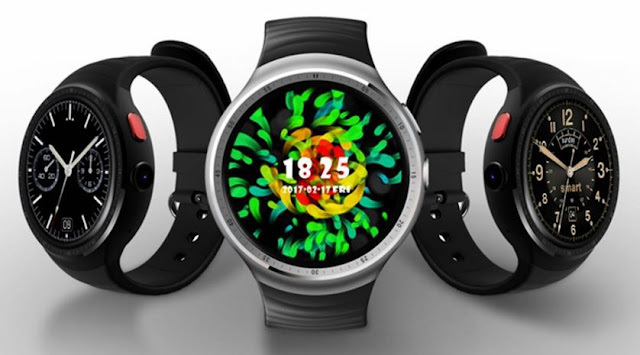 LYMOC T2 is the second smartwatch from LYMOC, yesterday we saw the first smartwatch that costs 50$ LYMOC KY009. 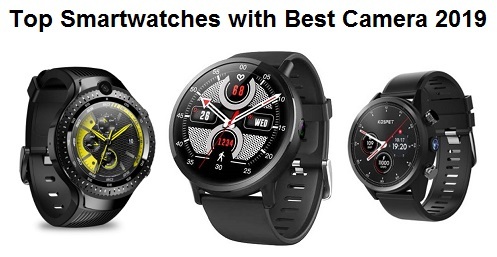 and today with a new smartwatch LYMOC T2, let check the specs. 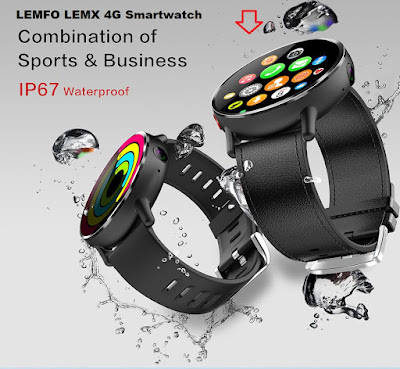 The LYMOC T2 is a smartwatch with smart bands features, it has a Heart rate monitor, Alarm Clock, Avoid phone loss, Call reminder, Calories burned measuring, Blood Pressure Functions, Camera remote control, Distance recording, Find your phone,Incoming calls show, Notification of app, Sedentary reminder, Sleep management, multi-sports mode, and Bluetooth 4.0. it has 180mAh battery capacity with 5 days of standby time. 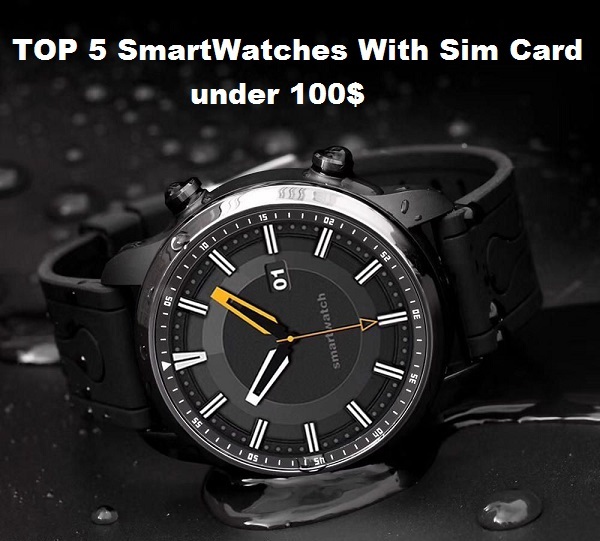 The LYMOC T2 smartwatch is available at Gearbest for $24.43.